VG/VG. 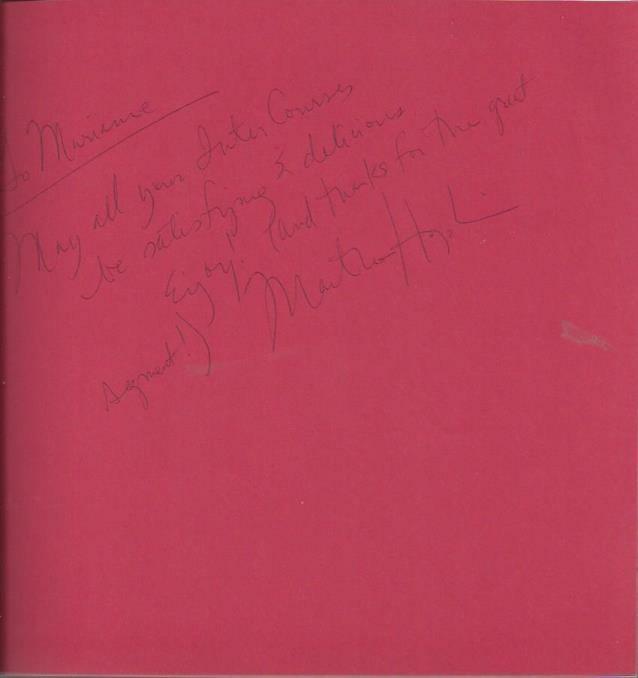 *AUTOGRAPHED/SIGNED* by Martha Hopkins on fly page, signature addressed to "Marianne." red photo-illustrated jacket, dust jacket in archival plastic protector. light shelf wear, very fine scratches to front cover. 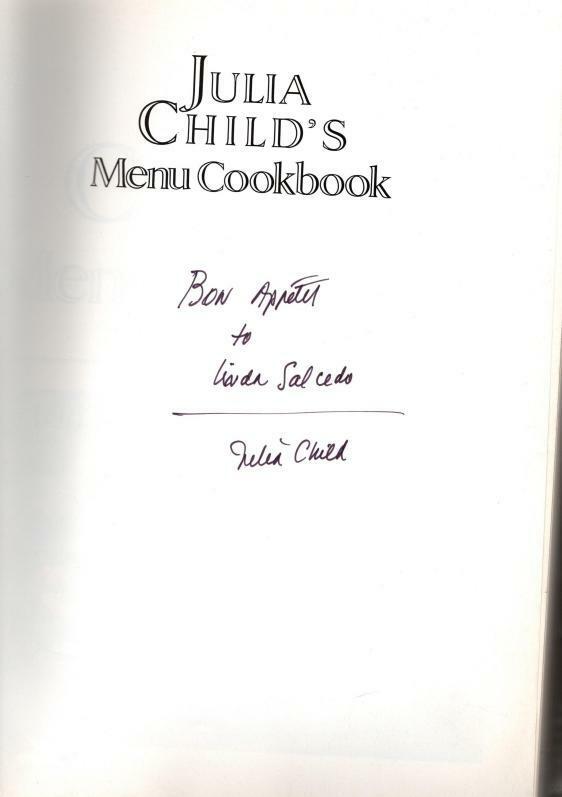 *AUTOGRAPHED/SIGNED* by Julia Child on title page, note inscribed to Linda Salcedo. First edition of 1991 printing. Off-white photo-illustrated jacket, dust jacket in archival plastic protector. Very light shelf wear. VG/VG. photo-illustrated jacket, dust jacket in archival plastic protector. 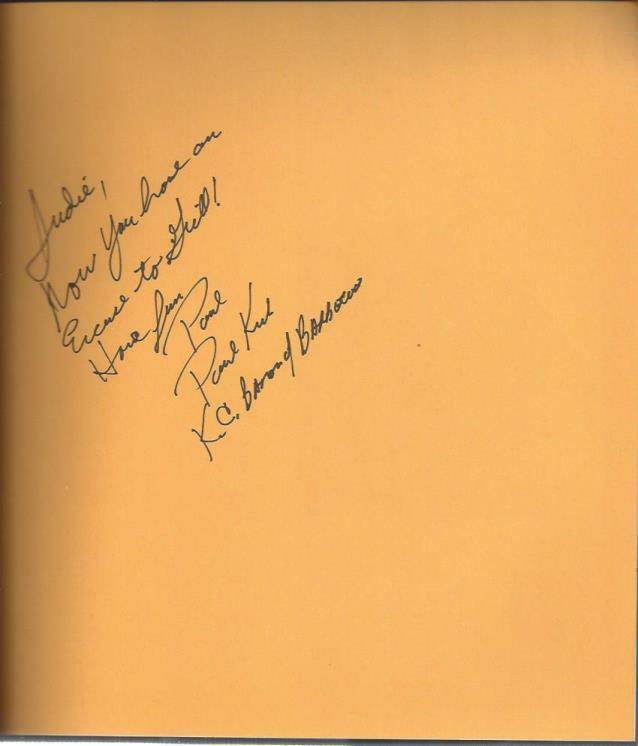 very light shelf wear, *AUTOGRAPHED/SIGNED* by author Paul Kirk on fly page with inscribed note addressed to Judie. GOOD+. 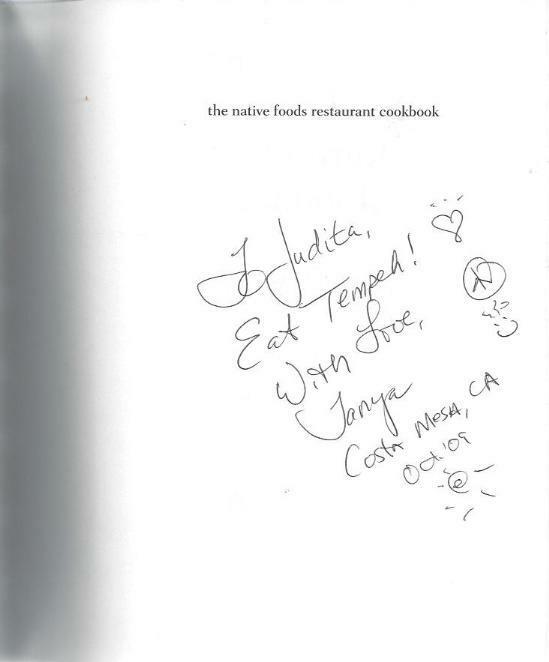 *AUTOGRAPHED/SIGNED* by Tanya Petrovna on title page to Judita. Orange photo-illustrated glossy wraps, bagged for protection with a stiff backing board, approx. 7.5'' x 9'', light shelf wear, small creases to edges of covers. GOOD+. *AUTOGRAPHED/SIGNED* by authors Georgia S. Cone and Elizabeth S. Songster. Light blue illustrated glossy wraps, very light shelf wear. 6 The American Women blockaded in Berlin. (Compilers). OPERATION VITTLES. GOOD-. 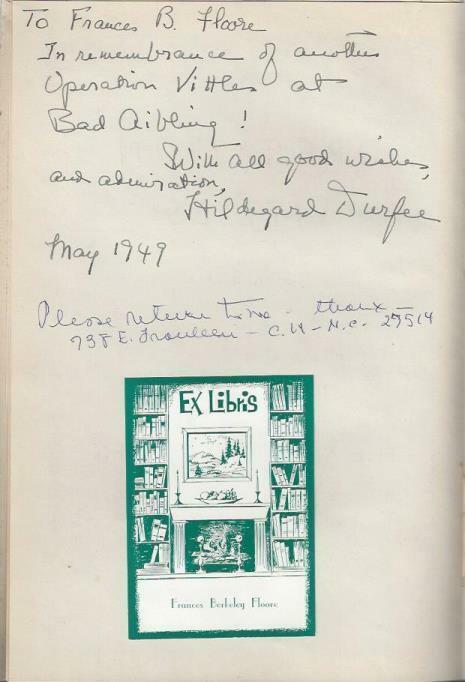 *AUTOGRAPHED/SIGNED* by Hildegard Durfee with inscribed note addressed to Frances B. Floore on reverse side of title page. off-white illustrated boards, bagged for protection, several hinge splits throughout, no loose or missing pages, lightly stained and faded covers, bookplate reverse side title page.